The following is a selection of former U.S. Naval Academy football players who played for the NFL after their college careers. Playing guard for the Naval Academy, Denfeld was selected as a First-Team All-American by football pioneer Walter Camp in 1919. 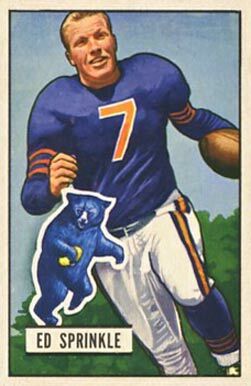 Denfeld became a plank owner of the fledgling American Professional Football Association (renamed the National Football League) when he joined the Rock Island Independents in 1920 and earned First-Team All-Pro honors. He returned to his hometown of Duluth, Minnesota to serve as the player/coach of an independent professional team sponsored by the Knights of Columbus named the Kaysees (sometimes listed as KCs). He then played semi-pro football in Michigan before heading back to the Kaycees for one more year after they had been admitted to the NFL as the Kelley Duluths. In later life, he rejoined the Navy during WWII and was made an “honorary alumnus” of the Minnesota Vikings. Besides have a great nickname, Navy’s “Wooky” was selected as an All-American in 1919 after distinguishing himself on the gridiron as a terrific broken field runner and threat on punt returns. In 1922, Wookie became a member of the Canton Bulldogs team that went on to win the NFL Championship that season and again in 1923. In 1924, he remained with the team when it merged with Cleveland Indians and won another NFL Championship. He became a Frankford Yellow Jackets in 1926 and added yet another championship trophy. Beat Army 1919. Hailing from New York, Carney was an All-American guard and the captain of the 1923 Navy team. As it so happened, his best friend from high school, Dennis Mulligan, was named captain of the Army squad. The teams of the two boyhood friends battled to a stalemate resulting in the only scoreless game in the history of the rivalry. Carney would also lead his team in a hard fought tie again the Washington Huskies in the Rose Bowl. Carney went on to play with the New York Giants in 1925 and 1926. Sprinkle had enjoyed three years of strong play at Hardin-Simmons College when the team was disbanded because of World War II. He transferred to the Naval Academy as a senior for the 1943 season and planned on sticking with the Navy as pilot. When the aviation program in which he had enrolled was cancelled before he entered active duty, he dedicated himself to professional football. As a feared pass rusher for the Chicago Bear, Sprinkle gained his nickname “The Claw” through his aggressive use of the clothesline tackle. Known as a dirty player in his day, Sprinkle’s headhunting style of play would certainly earn him steep fines and multiple suspensions in the modern game. He retired in 1955 after brutalizing opposing players for twelve seasons. Beat Army 1943. A gentle giant off the field, Duden was noted for his physical play on it as a two-way end. 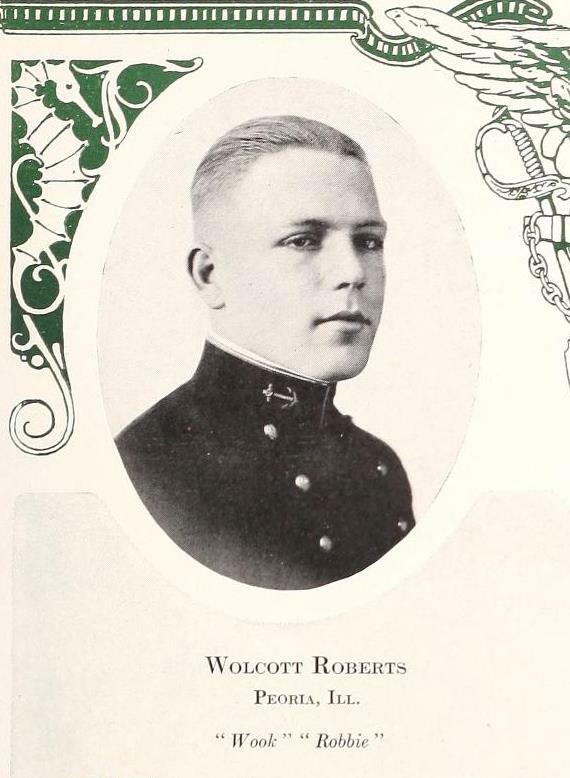 One of best all-around athletes in Naval Academy history, he was captain of the 1945 football team that would have been undefeated had they not faced perhaps the best team ever fielded by Army. He served four years as a surface warfare officer before being signed by the New York Giants in 1949. Only one season into his NFL career he was recalled to active duty due to the outbreak of hostilities on the Korean peninsula. He returned to Annapolis in 1951 as a member of the coaching staff and remained there until he retired in 1973. Beat Army 1943. Although his nickname sounds like it was earned by pounding the ball sup the middle, “Smackover” actually referred to Scott’s hometown in Arkansas. He had been fullback for Navy for two years when the reigning Miss Arkansas paid Annapolis a visit in 1946. The smitten Scott resigned from the Naval Academy to marry the beauty queen and return to their native state. He enrolled at the University of Arkansas where he became a football and track star, going on to win Olympic silver medal for the 110 meter hurdles. 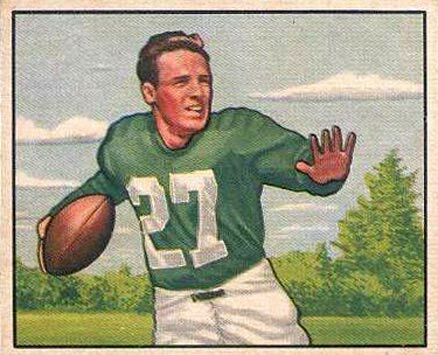 The eighth overall pick in the 1948 NFL draft, he played a combined four seasons with the Philadelphia Eagles and Detroit Lions before a knee injury cut his career short. 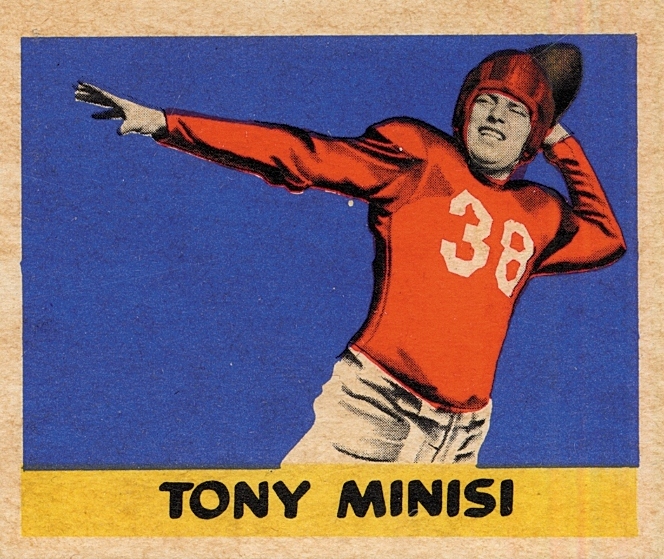 Minisi spent one year playing halfback for the Midshipman when he transferred from the University of Pennsylvania in 1945 as a sophomore. The end of World War II meant that the country no longer was in need of his service so he rejoined the Penn Quakers where he continued a productive career that would earn him a spot in the College Hall of Fame. He was drafted by the New York Giants in the first round but left after his rookie year to study law. 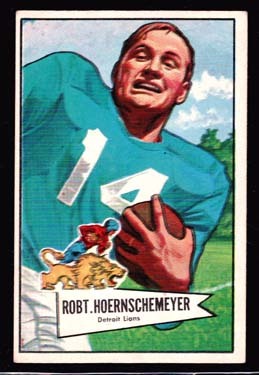 Arriving from Indiana University, Hoernschemeyer was the Midshipmen quarterback in 1945. 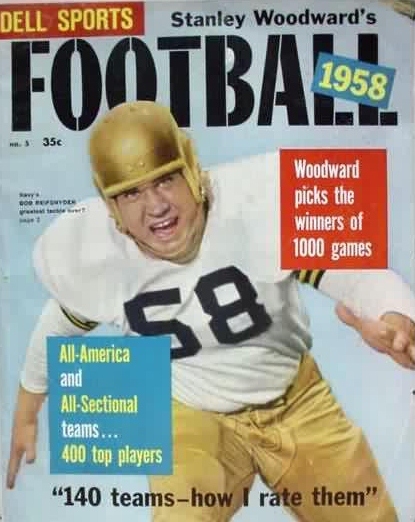 Postwar defense cuts freed him to play with the Chicago Rockets/Hornets of the All-America Football Conference. When the AAFC merged with the NFL at the end of the 1949 season, “Hunchy” was acquired by the Detroit Lions. He played six years with the Lions as a star running back until he retired in 1955. 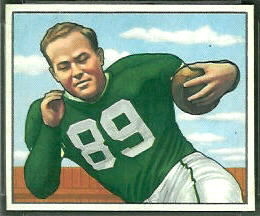 Another World War II era transfer, Kelly had been a star halfback at Notre Dame when he arrived in Annapolis in 1945. At the conclusion of an injury-riddled season, his father used his influence as a member of Congress to have his resignation from the Navy approved. Drafted by the Green Bay Packers in 1947, he played two seasons with the Los Angeles Dons and one with the Baltimore Colts in the AAFC before the NFL merger. Running back Bartos was another Midshipmen who only had a brief professional career because of the call of duty. His season carrying the ball for the Washington Redskins in 1950 was his first and last because of the Korean War. He deployed to Korea with the First Marine Division in 1951 and awarded the Silver Star for his leadership in holding a strategic island from hostile forces in 1952. In the senior year of a stellar Navy football career during which he was named All-American and won the Maxwell Award for being the best player in the country, defensive end Reifsnyder tore his Achilles tendon and received a medical discharge. He became the first Naval Academy graduate to be selected in the NFL draft when he was taken in the fourth round by the Los Angeles Rams in 1959. The Rams traded him to the New York Giants where he spent the entire season on injured reserve. He joined the Los Angeles Chargers as a free agent but was again traded to a New York team, the Titans. Already slowed by his earlier leg injury, he hung up his cleats for good after he broke his hand midway through his second season with the Titans. Beat Army 1957. The winner of the 1960 Heisman Trophy and Maxwell Award as a halfback for Navy, Bellino was drafted in the seventeenth round of the 1961 NFL draft by the Washington Redskins and the nineteenth round of the AFL draft by the Boston Patriots. The “Winchester Rifle” spent the next several years on active duty including an eventful stint in Guantanamo Bay during the Cuban Missile crisis, which he discussed with Naval History magazine in a recent interview. He managed to play a few games with the semi-pro Providence Steamrollers to stay in shape while stationed in Newport. After Both the Redskins and Patriots pursued him when he resigned from the Navy in 1965 he decided to join the Patriots because they had offered him a contract while the Redskins had only invited him to training camp. He spent three years with the Boston club primarily as a kick and punt returner before injuries forced him to leave football for a successful career in the business world and Navy Reserves. 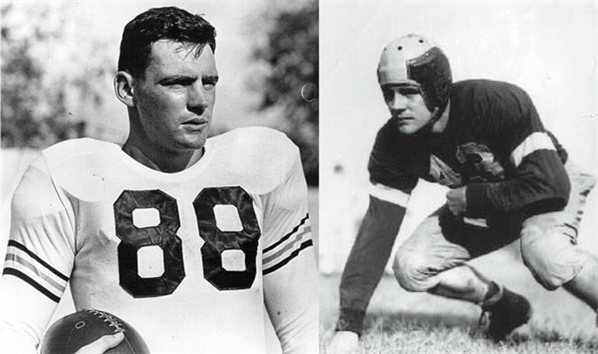 Beat Army 1957, 1959 and 1960. Before joining the Dallas Cowboys, the 1963 Heisman Trophy winner served four years on active duty which included a tour in Vietnam at his request. 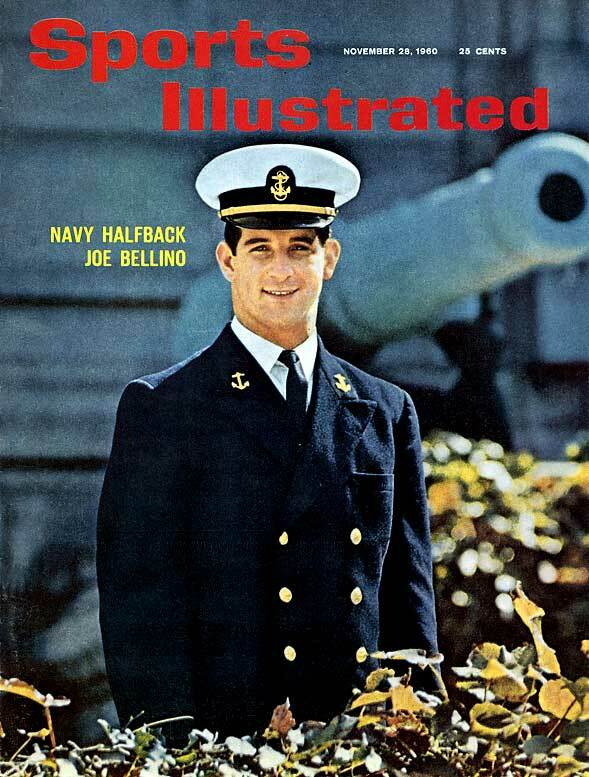 The leadership and scrambling ability that “Roger the Dodger” cultivated at the Naval Academy would help him quarterback the Cowboys to four Super Bowls and turn them into a dynasty. An NFL MVP, Super Bowl MVP and six time Pro Bowl selection, the ultra-competitive Staubach even elicited respect from opposing players and fans. He remains one of the greatest NFL players of all time and a Navy legend. Beat Army 1961, 1962 and 1963. A standout wide receiver who was named the MVP of the 1978 Holiday Bowl after his big catches led Navy past Jim McMahon’s Brigham Young University, McConkey fulfilled his service obligation by flying helicopters for five years. 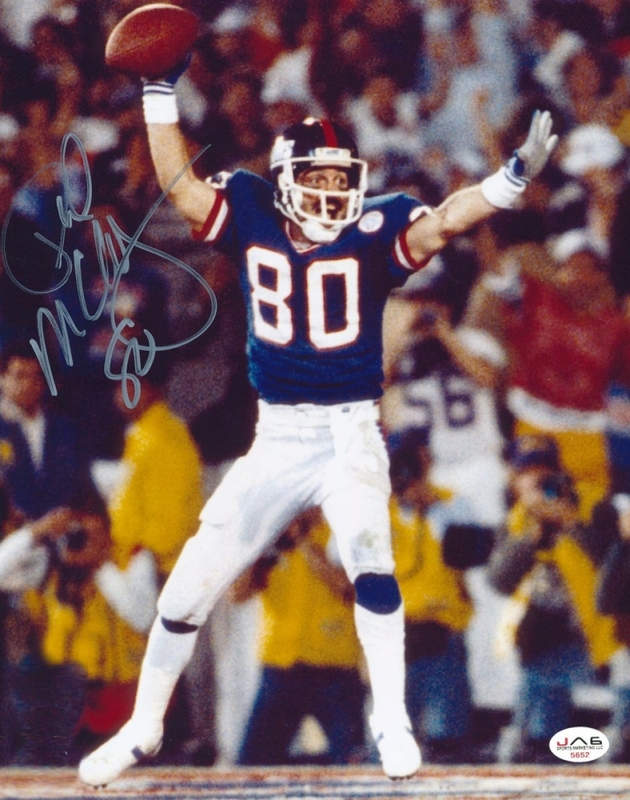 Undersized but fast, he defied the odds by become a 27 year old rookie with the New York Giants in 1984. An effective special teams player who caught the occasional pass, his true value to the team may have been his role as the energetic leader who pumped up both the players and fans. He is most often remembered for catching a deflected pass for a touchdown against the Denver Broncos in Super Bowl XXI. Beat Army 1975, 1976 and 1978. Highly sought by college recruiters who wanted him as a defensive back, McCallum opted to enroll in the Naval Academy when the coaching staff promised that he would be allowed to play his preferred position of running back. An offensive force who racked up a then NCAA record of 7,172 all-purpose yards, he was selected in the fourth round of the 1986 draft by the Los Angeles Raiders. The Navy initially arranged for him to be stationed in Southern California so that he could fulfill his service commitment while playing football on own time, but duty eventually called for him to spend three years away from the team. Rejoining the Raiders in 1990, he would suffer a gruesome career-ending knee injury on national TV during the first week of the 1994 season. Beat Army 1982, 1983 and 1985. Holmberg wanted to be a pilot and enrolled at the Naval Academy in 1989 for a chance to attend aviation school. After playing wide receiver for the Midshipmen for two years it became clear to him that a spate of defense budget cuts meant there would be fewer opportunities for everyone aspiring to be a Navy aviator. He transferred to Penn State where he was converted into a linebacker. His size and speed came to the attention of the staff of the Los Angeles Raiders who selected him in the seventh round of the 1994 draft. He stuck with the Raiders organizations for four years before playing stints with the Indianapolis Colts, New York Jets, Minnesota Vikings, New England Patriots, Carolina Panthers and Green Bay Packers. Beat Army 1989. 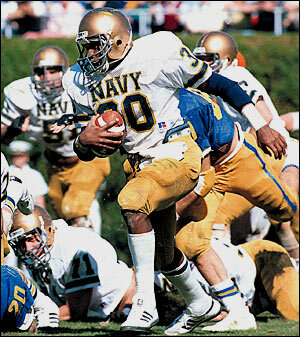 Peterson kicked for Navy for two years before concluding that the Naval Academy was not the best environment for him. He transferred to the University of Georgia where he excelled in academics and on the field, leading the SEC in field goal percentage. Drafted by the New York Giants in 1993, he became a journeyman kicker playing for the Arizona Cardinals, Seattle Seahawks, Kansas City Chiefs, Pittsburgh Steelers, San Francisco 49ers and Atlanta Falcons. Beat Army 1989. 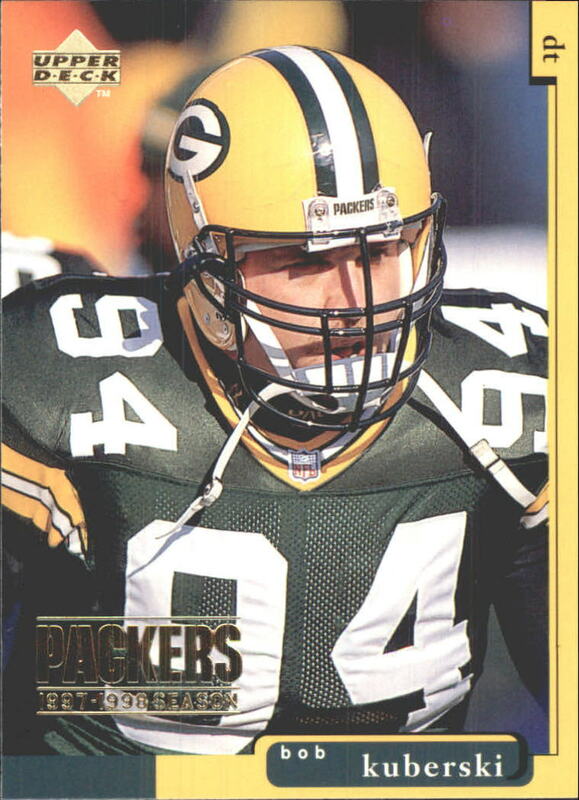 A huge, agile and quick defensive lineman, Kuberski was drafted by the Green Bay Packers in the seventh round of the 1993 draft. 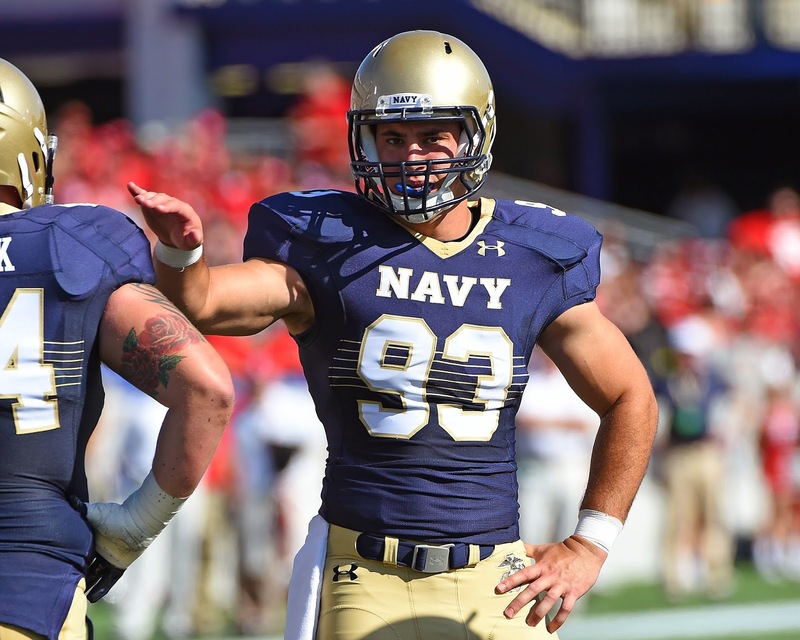 After his request to delay his military obligation was denied, he spent two years out of football until he received an honorable discharge by working out a deal to financially compensate the Naval Academy for the cost of tuition. 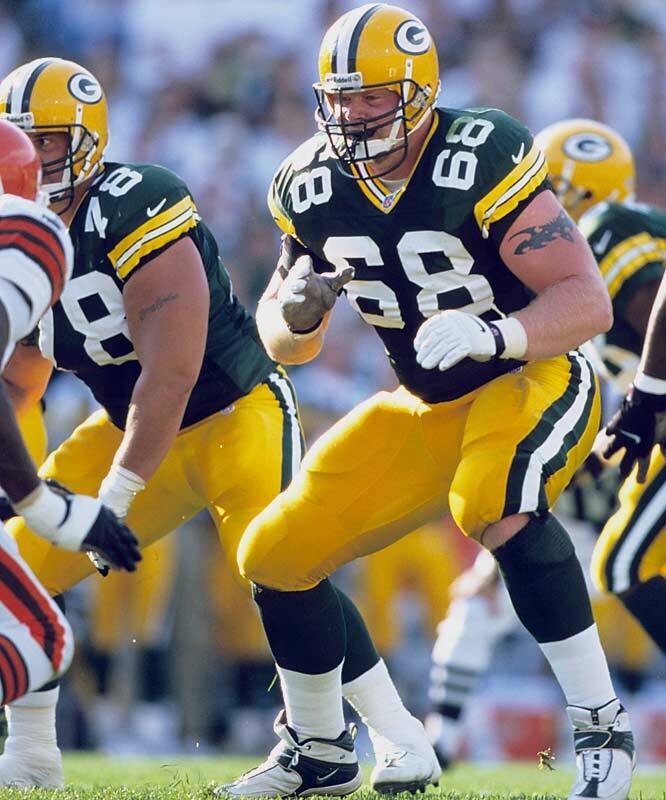 He played four years for the Packers and was a member of the team that won Super Bowl XXXI. 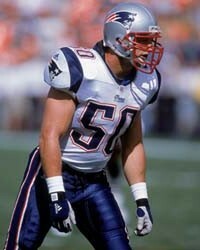 He finished his career in 1999 playing for the New England Patriots. Beat Army 1989 and 1991. A three year starter at offensive tackle for the Midshipmen, Lane left the Naval Academy under a dark cloud in his senior year when he was caught in a cheating scandal. 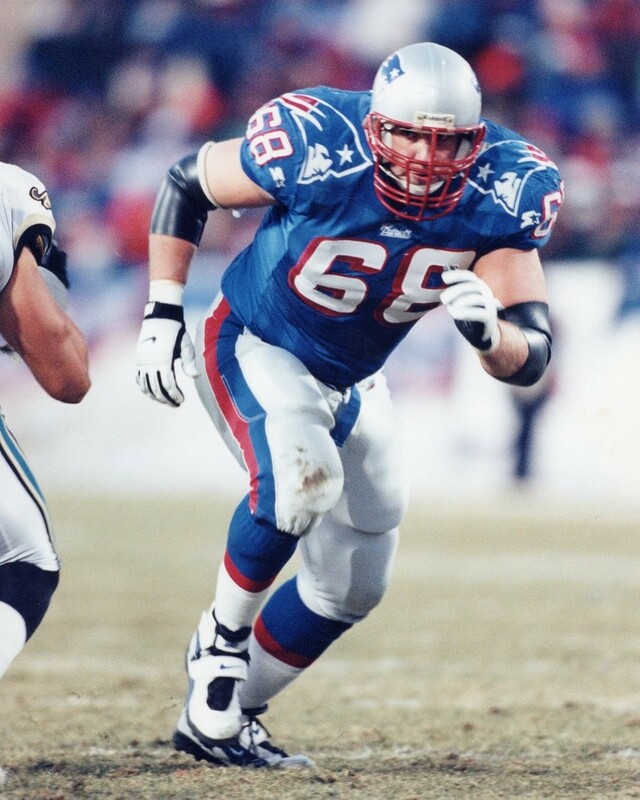 Drafted by the New England Patriots in the sixth round of the 1994 draft, he was able to immediately join the team because he had been released from his obligations to the Navy. He enjoyed a solid seven year career that included starting in Super Bowl XXXI. Beat Army 1989 and 1991. Wahle arrived at the Naval Academy as a 210 pound wide receiver but had become a 307 pound offensive linesman by his senior year, so it should not have been a surprise when he tested positive for steroids. He was dropped from the team and asked to resign from the Naval Academy. Freed from commitment to military service, he was nabbed in the second round of the 1998 NFL supplemental draft by the Green Bay Packers. He spent 8 productive years in Green Bay before signing with the Carolina Panthers where he earned a trip to the Pro Bowl in 2005. In 2008 he signed a five year contract with Seattle only to suffer an injury in his first season with the Seahawks that effectively ended his career. Beat Army 1997. After a strong season at defense back during his plebe year in 2006, Miles decided that he was better suited for a career in professional football rather than life in the Navy. He transferred from to Naval Academy to the University of Massachusetts where he played well enough to be named All-American as a senior. 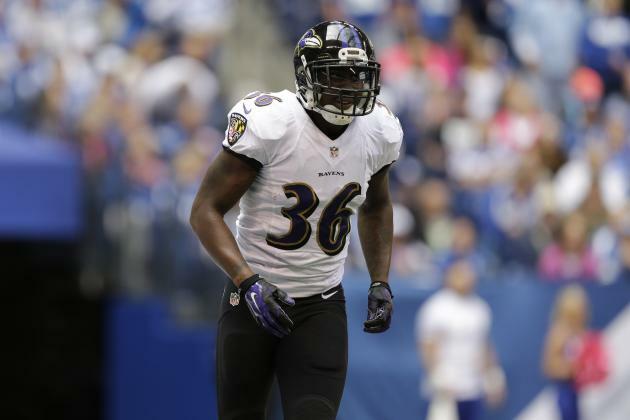 He was signed by the Cincinnati Bengals as a free agent in 2010 and then moved on to the Baltimore Ravens in 2013. He signed with the Giants in 2015 but was cut at the start of the season. Beat Army 2006. 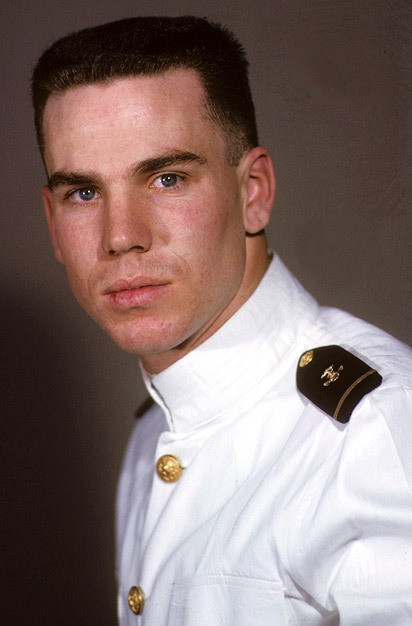 The All-American fullback was named the MVP of the Army Navy game in consecutive years. Unfortunately, Eckel gained a reputation for lacking discipline which contributed to him being booted from the Navy for undisclosed reasons only a year and half after his 2005 graduation. He was forced to repay more than $96,000 in tuition costs. He spent a couple of years on the practice squads of the New England Patriots and Miami Dolphins before finally cracking the Patriots’ lineup player in 2007. He spent most of his career as a special teams player, making stops in Philadelphia and Denver. 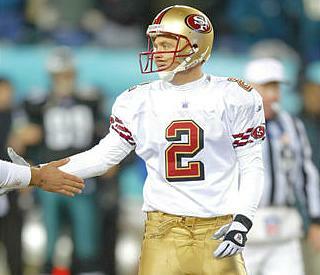 He was with the New Orleans Saints for their Super Bowl XLIV victory. Beat Army 2002, 2003 and 2004. 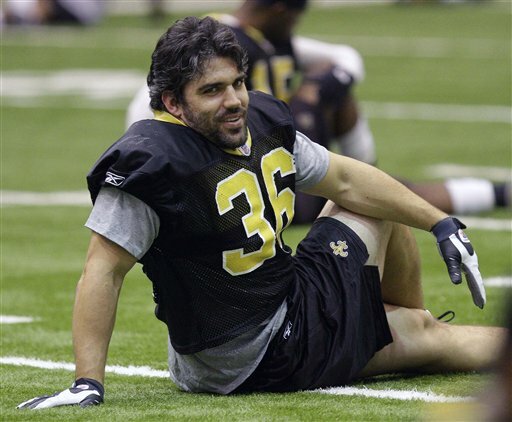 When the New England Patriots used their fifth round pick in 2015 to select long snapper Cardona, he became the first Midshipmen to be drafted since tight end Kevin Hickman was chosen by the Detroit Lions in 1995. He was granted special permission to delay his commitment to the Navy so he could play for the Patriots his rookie season but how long he will be allowed to remain with the team is unknown. Beat Army 2011, 2012, 2013 and 2014.